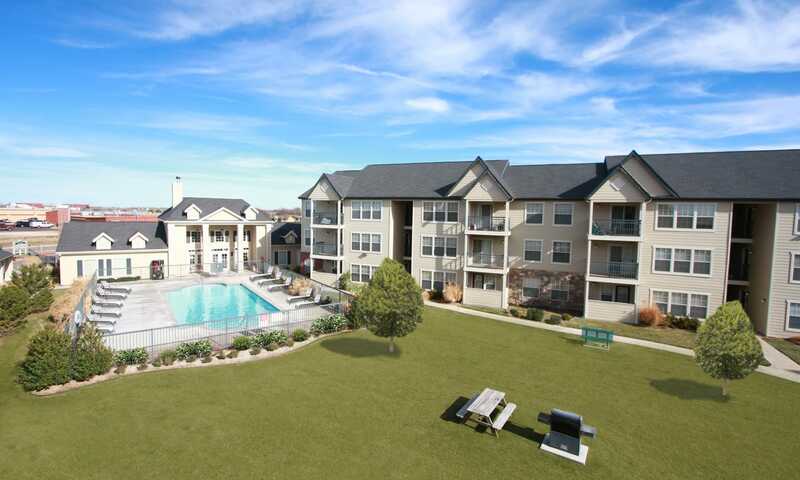 Embrace a life of leisure under wide, blue TX skies at Remington Apartments. 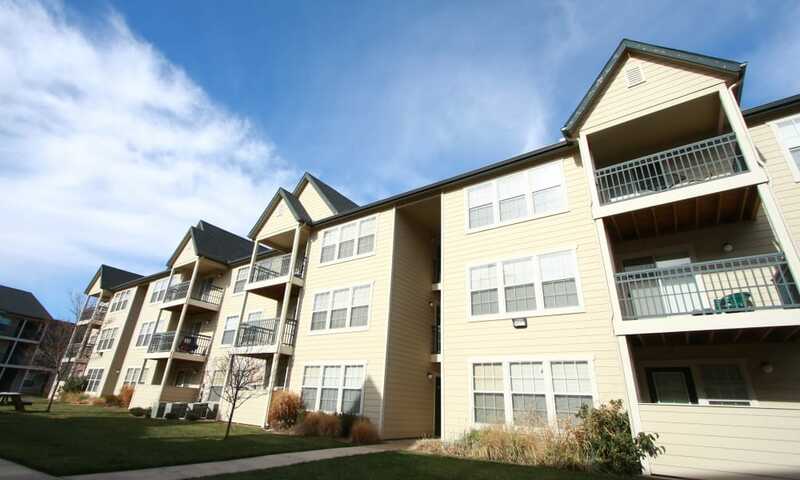 Ideally situated near Sleepy Hollow, our apartments for rent in Southwest Amarillo, TX, create an ambiance of suburban luxury and peaceful solitude. Your new apartment boasts an expansive floor plan, thoughtfully designed with a fully equipped chef’s kitchen and upscale in-home features. When you aren’t creating delicious meals at home, fire up the grill at the outdoor barbecue area for a casual summer meal. Afterward, unwind at the gorgeous resort-inspired swimming pool on the beautifully landscaped courtyard grounds. 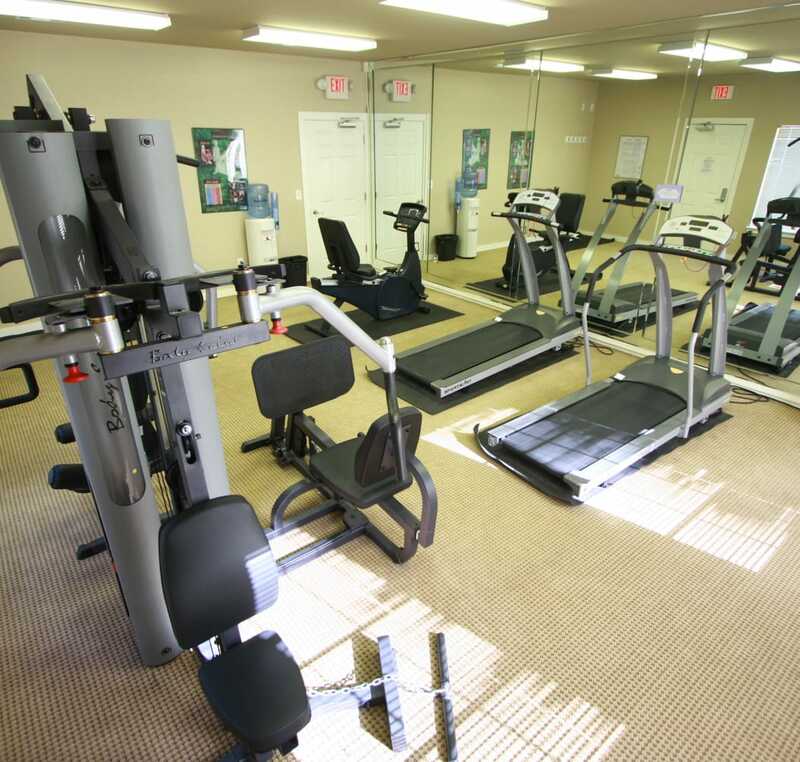 Start your new life today when you make your home at Remington Apartments. Your new one, two or three bedroom apartment home at Remington Apartments is designed around the demands of modern life. 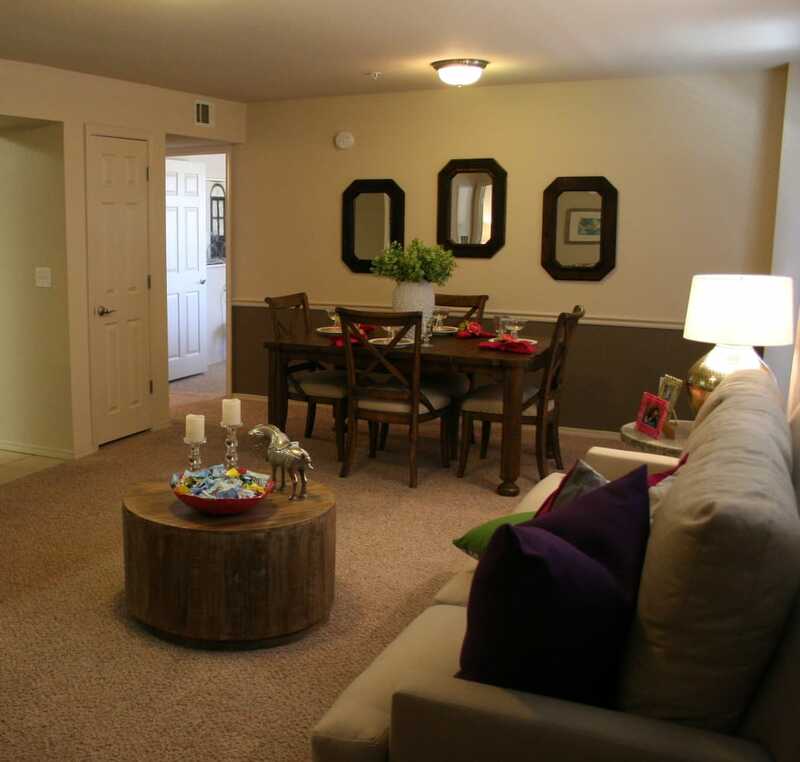 The spacious floor plans range from 725 to 1,110 square feet to ensure you have all the space you need. 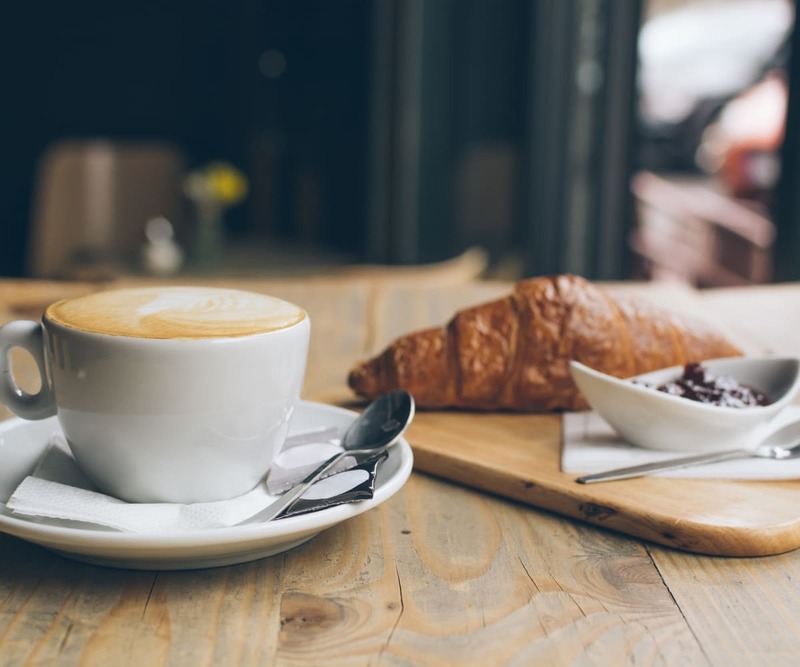 Complete with a wonderful chef’s kitchen, washer and dryer connections, and a private balcony or patio, your new home enhances everyday living. 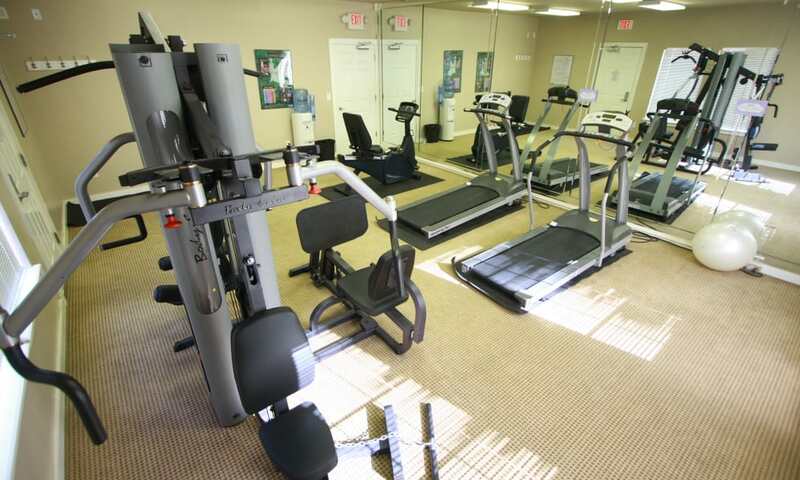 From the sparkling waters of the resort-inspired swimming pool to the modern equipment in the dynamic fitness center, Remington Apartments allows you to flourish. 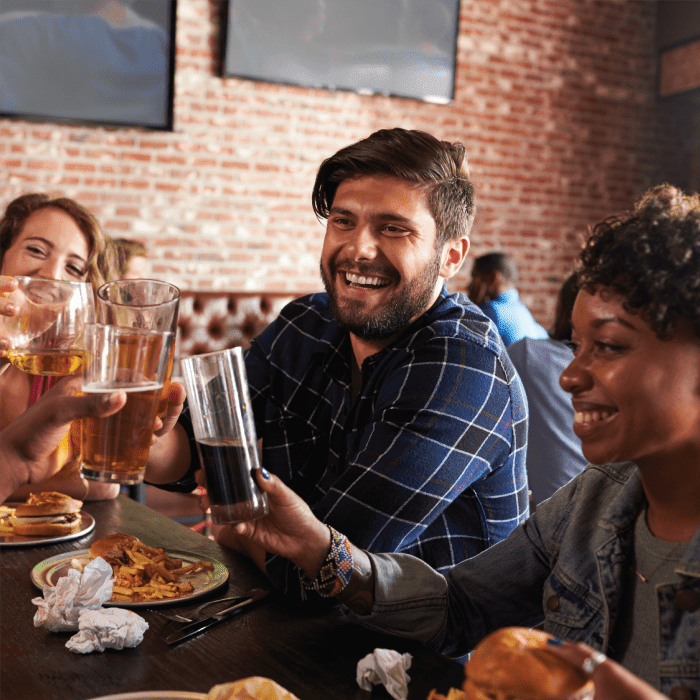 As a resident of our Southwest Amarillo, TX, apartments for rent near Amarillo College, our entire collection of upscale amenities is yours to enjoy. 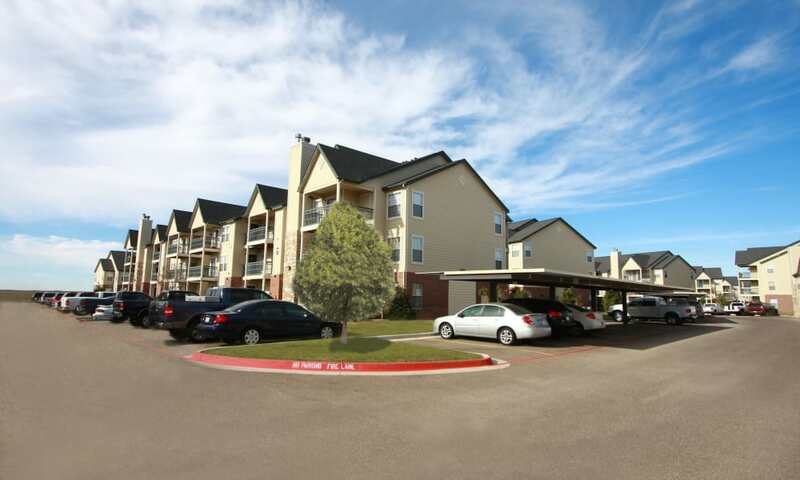 Remington Apartments is perfectly situated in a beautiful neighborhood in Southwest Amarillo, TX. Take advantage of our ideal location near incredible employers including Baptist St. Anthony’s Health Care Systems and Amarillo College. 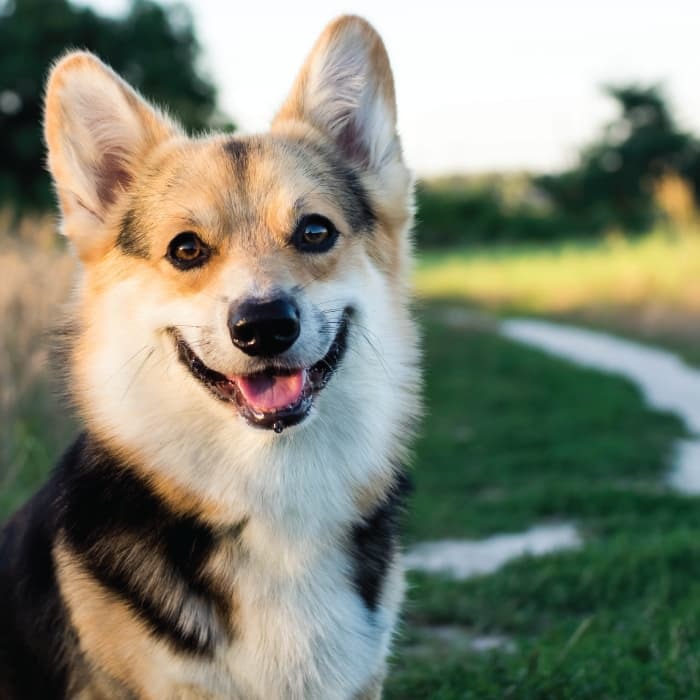 On the weekends, enjoy the Mexican fare at Torchy’s Tacos or explore the gorgeous grounds at Amarillo Botanical Gardens. Are you ready to schedule your tour of our Amarillo, TX, apartments for rent near Sleepy Hollow? 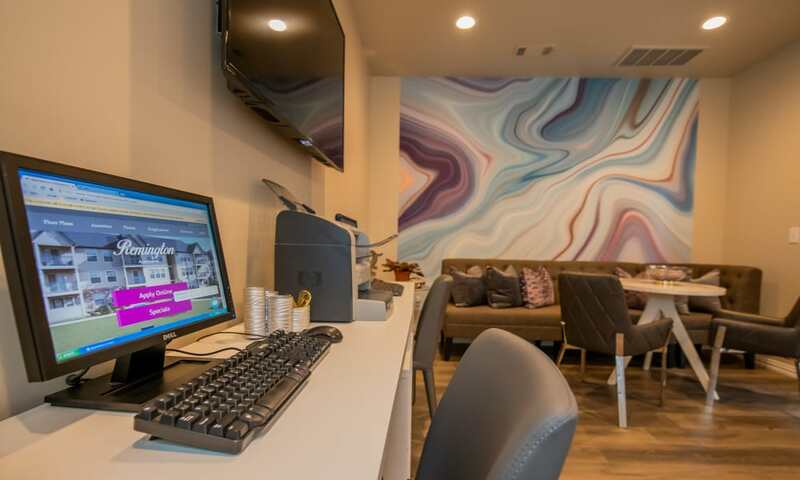 Get in touch with the Remington Apartments leasing team today to get started. Refresh your lifestyle today at Remington Apartments.